singboko is an online accommodation booking system designed to meet the needs of visitor information centres and tourism accommodation operators. 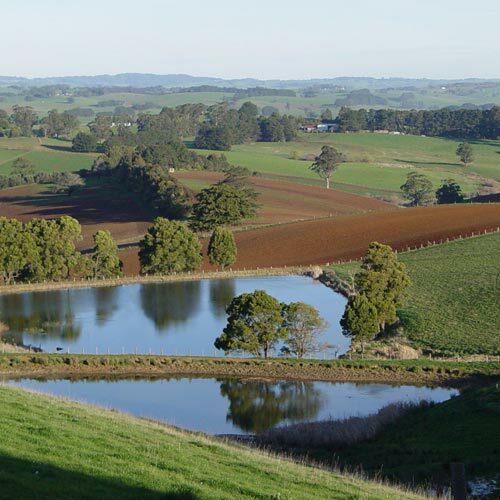 singboko has been designed in Australia from the ground up using advanced web technologies. singboko provides an intuitive, easy-to-use interface for customers making bookings and clients managing their bookings and availability. 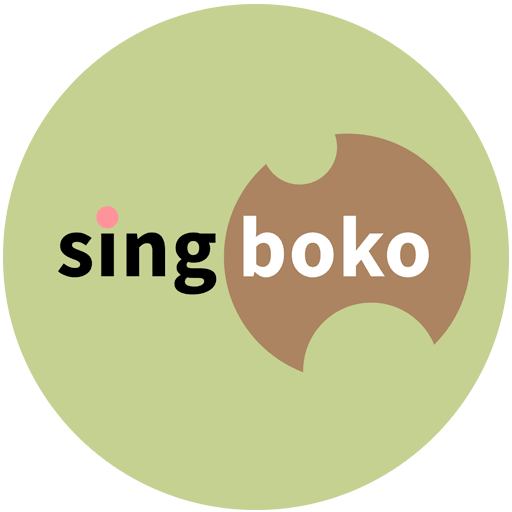 singboko is literally 'a whole new way to arrange bookings'.